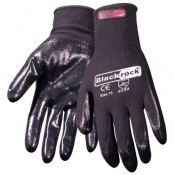 The Aircrew Pilot Gloves have been designed to cope with the exacting standards required by modern pilots. 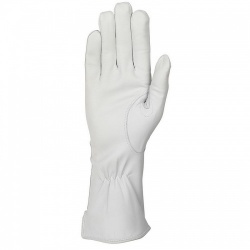 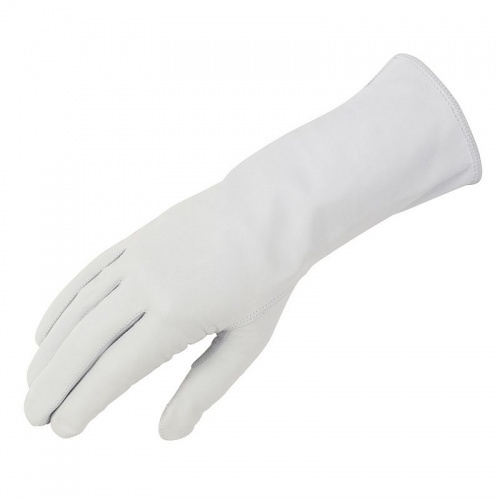 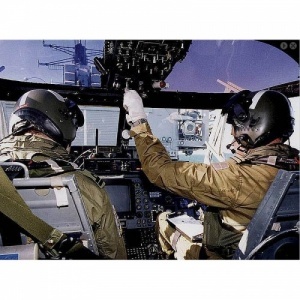 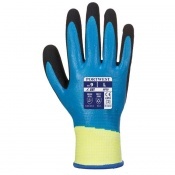 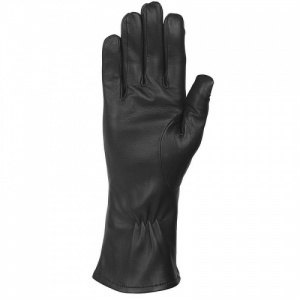 The Aircrew Pilot Gloves offer high levels of comfort and dexterity. 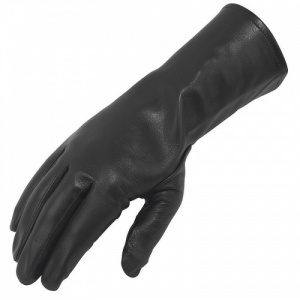 The Aircrew Pilot Gloves are made from a top grade cape sheep nappa leather processed in the UK and supplied by Pittards, this leather not only has water and sweat resistant properties but through the use of Pittards Armortan is more resistant to abrasion thus increasing the durability and longevity of the leather by preventing wear on contact surfaces and materials.